Bitcoin-chan Project » Online comic coming soon. Bitcoin-chan Project is licensed under a Creative Commons Attribution-NonCommercial 4.0 International License. If you have fun with Bitcoin-chan enough,please donate micro bitcoin to support our “Bitcoin-chan Project” at any amount. You are great job and kawaii I also like her. I will print it, but I don’t know where HQ bit coin-cyan image. Do you know? HQ image source is here. 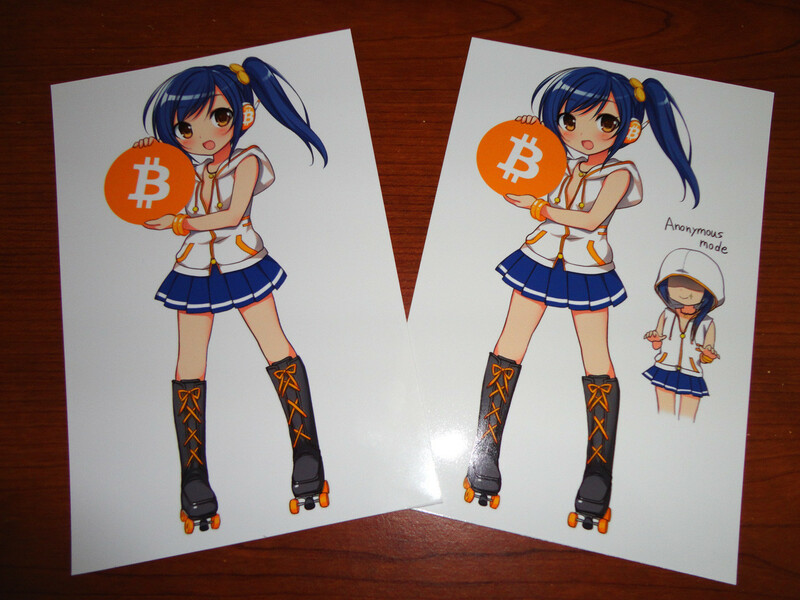 And we are printing “Bitcoin-chan stickers set”,officially. Our online store will ship worldwide in Jan 2014. Frankly I think that’s abesultoly good stuff. Copyright © 2014 Finemotion co.,Ltd. All Rights Reserved.